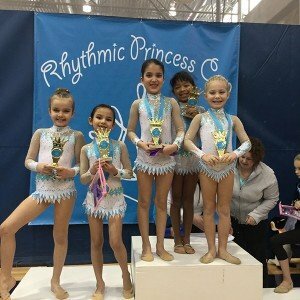 Danik Danike crafted a beautiful video of a few gymnasts from Vitrychenko academy, highlighting various equipment used in rhythmic gymnastics . 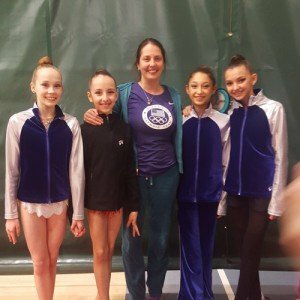 Hard work and determination pay off at National Qualifier. Next stop Nationals! 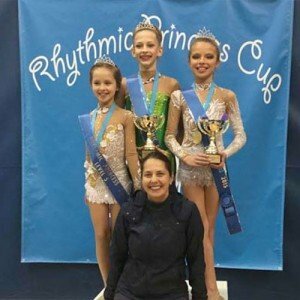 Local Rhythmic Gymnasts Taste Elite Success! 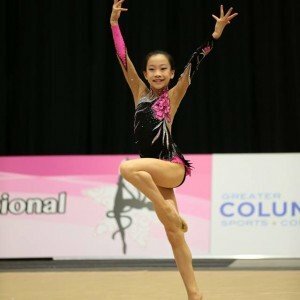 Top 25 rhythmic gymnasts in the country include 3 athletes from Vitrychenko Academy. Vitrychenko Academy’s Anna Yatsyna choreographs a dance routine at the Olympic Training Center in Lake Placid. 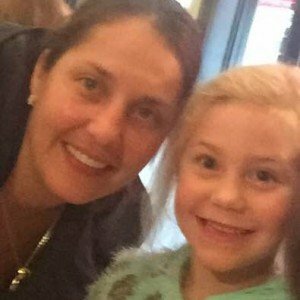 Vitrychenko Academy gymnast interview on SinovisionNet! 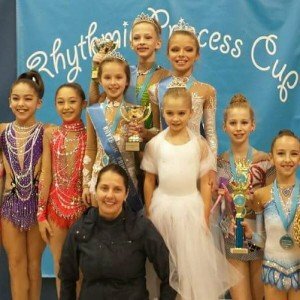 Three Chicago Lithuanian girls – Princess Cup rhythmic gymnastics competition of champions!